Motorola has started rolling out a new update to the Moto E3 Power, The new update contains few bug fixes and October Security Patch. 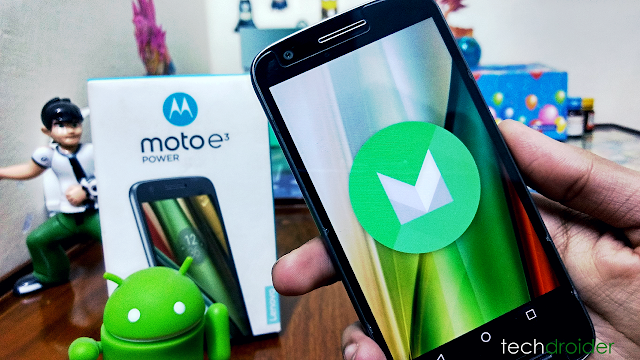 The Moto E3 Power was launched back in September and comes with a Mediatek processor. 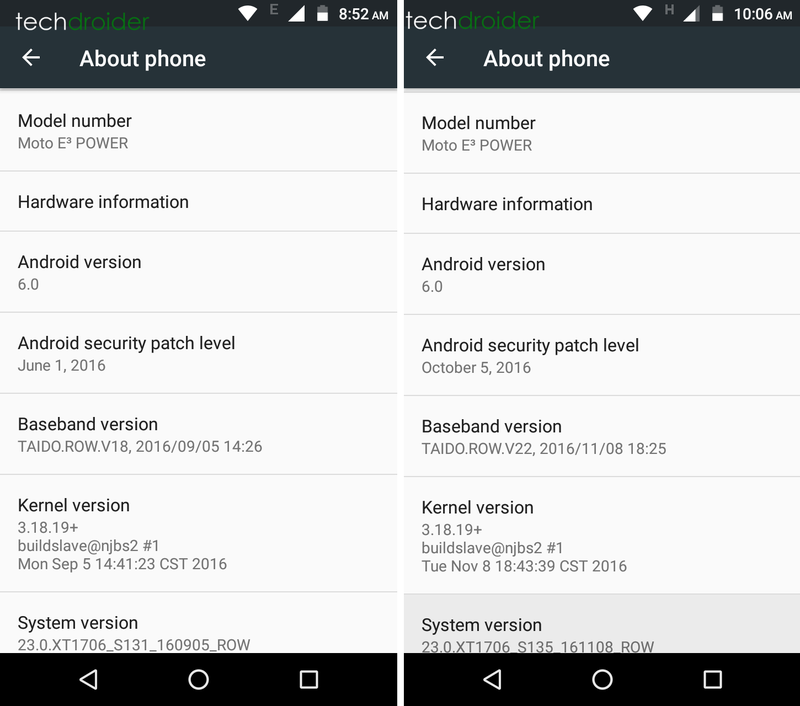 Motorola hasn't listed Moto E3 Power to the Official list of devices getting Android 7.0 Nougat. However Sooner or later, Motorola will probably update it's 3rd Generation Moto E device to Nougat.